Traditional infrastructure is no longer cutting it. Costs of maintaining multiple data centers are ever increasing. Go-to-market time is slow, and the right amount of resources aren’t available when required. There is an increasing lack of individuals with the appropriate skillsets who are available to work in-house. So what’s gotta give? Starting in the last 2000’s, “cloud services” became a hot topic as vendors began providing their software “as a service” – meaning, a web application that was supported virtually, and largely managed and configured by the vendor. Over the past 5 years, cloud services has grown to cover not only applications, but also middleware and infrastructure, creating an opportunity for organizations to greatly decrease their IT footprint by migrating resources into cloud environments. What is driving you to cloud services? Which service model is right for you? The key to determining the appropriate cloud service model is to let organizational requirements drive key decisions. Hybrid cloud is frequently picked as the most accommodating model, as it provides the flexibility and ease of public cloud models, but also enables organizations to house confidential data – such as personally identifiable information – in secured private clouds. It is critical to have visibility into your assets in order to understand where your confidential data lies in order to design a cloud strategy that is best fit for your environment. AIM technical consultants can help organizations map out where sensitive data is housed, rationalize applications and infrastructure to optimize asset management, and develop a cloud migration strategy that will enhance performance while protecting your data. Most large organizations adopt hybrid cloud services to take advantage of the best of both worlds – cloud and on-premises. Careful planning and design should produce a cloud architecture that can be implemented in a phased approach that will smoothly and efficiently migrate services and systems to cloud platforms, while preventing impact to those remaining on-premises. Determine which services and applications being in the cloud and on-premises. With the adoption of cloud services and hybrid deployment models, additional complexity can be introduced into IT management. Service automation can enable organizations to deploy consistent governance and policies across both on-premises and in cloud platforms. Additional consideration should be given when picking cloud service providers, as many have already invested in management and automation tools that can be used across your IT environment. Plan a data management plan early on. What sensitive data cannot be stored in cloud resources or services? Regulatory requirements must be taken into account when determining which resources, applications and systems will be migrated from on-premises to the cloud. In cases where systems house personally identifiable information (PII) or restricted information, private cloud deployment models can provide organizations greater control over the geographic location where data is stored and governance over the controls around the infrastructure. 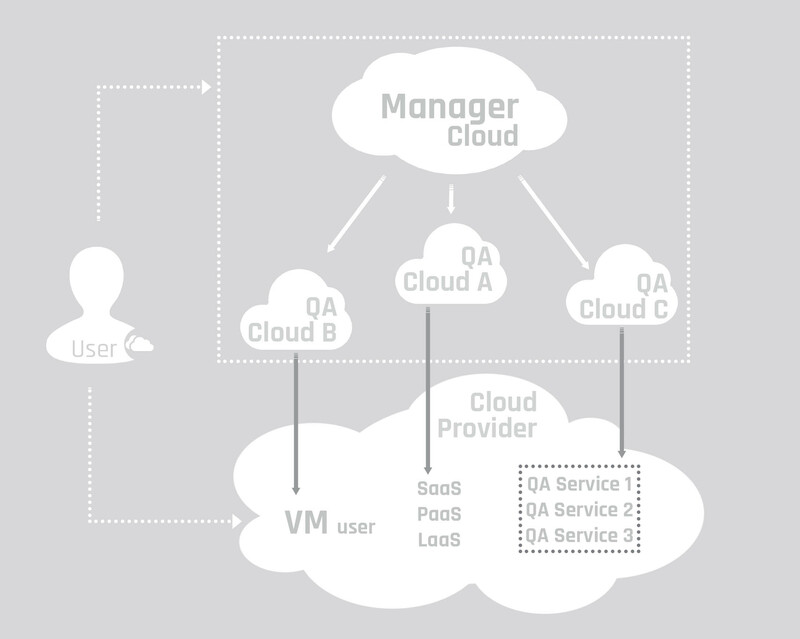 Design changes to operating models that will support cloud services migrations. To optimize the benefits of cloud services, IT operations should be evaluated for efficiency and areas of improvement. Cloud services can enable organizations to have a decreased go-to-market with new products and services by automating services and incorporating DevOps models. What are your utilization and consumption requirements? One of the greatest requirements for cloud services is elastic infrastructure that can be scaled up and down according to demand. By introducing scalability into the environment, organizations can achieve great cost savings by eliminating on-premises infrastructure that is hardly used except during peak times. Methods of scalability include cloud bursting, which “bursts” traffic to cloud resources when on-premises resources reach maximum capacity. Last but not least, baseline your planning, design, build, and implementation phases on security best practices. Security is often the greatest concern when evaluating whether to migrate systems and applications into the cloud. How do you enable thorough controls over an off-site environment? How will security monitoring be conducted, and who will be responsible for it? How will incident response be handled when third parties own the assets? These questions must be raised as cloud architectures and services are planned and designed for. Combined with traditional professional services, we offer existing architecture analysis including cost mapping and risk based services such as benchmarking, risk ID and mitigation planning. In order to design a cloud environment that can be successfully implemented, careful planning activities are required. Based on your organization’s objectives, your IT environment should be assessed to understand where critical data resides, what types of applications are running, and what infrastructure is currently supporting critical operations. Current state assessments can determine an organization’s “cloud readiness”, and determine areas that could benefit most from a cloud migration. Cloud readiness all sheds light on high-risk services and assets that could take a specialized migration approach, or would benefit most by staying in-house. After planning, design is the most critical piece of a cloud migration. All aspects of the business are affected by cloud migrations, and a successful design will introduce cloud services in an effective, non-disruptive way. AIM technical consultants work to design cloud environments that align IT and business objectives and meet requirements across all organizational areas. 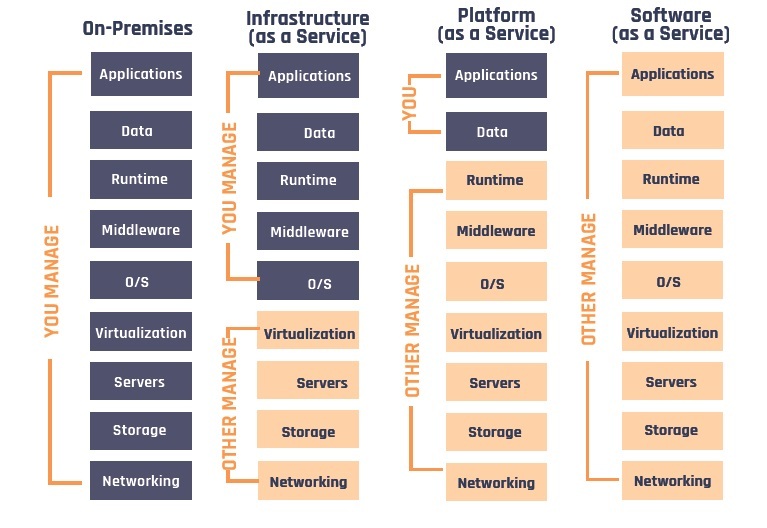 Based on requirements, cloud service models are chosen (public, hybrid, or private), cloud architecture is designed at both high and low levels, and a migration strategy is built. In parallel, operating models can be assessed and redesigned in order to fit the new environment, and create automation and efficiencies where possible to make better use of your employees time. Along with cloud strategy, AIM technical consultants can work throughout the cloud lifecycle and provide support for Quality Assurance as a Service (QAaaS). Who is AIM Technical Consultants? When determining if cloud computing is even a possibility, it is important to review key aspects of your environment such as regulatory constraints, cost models, and your operating model. Cloud readiness workshops open the conversation of the possibility of cloud computing, and review key components of your IT architecture at a high level. At the end of cloud readiness workshops, organizations will understand key activities that should occur during the planning and design phases in order to facilitate a successful build and implementation. Discover your options for cloud solu-tions in an exploratory session. These sessions are designed to facilitate development of high level business and technical requirements, definition of target goals for computing and ROI, and to introduce cloud computing strategies that are the right fit for your organization.